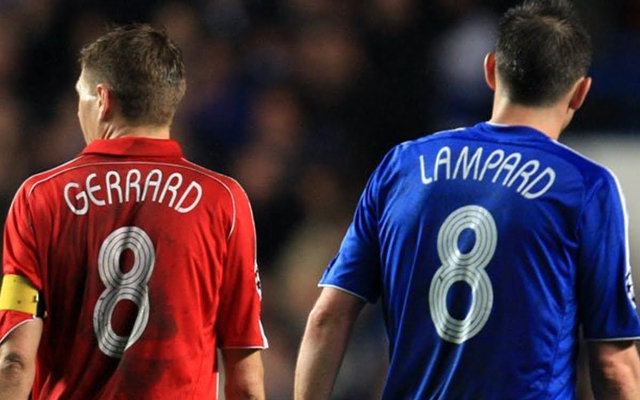 Former England team-mates Steven Gerrard and Frank Lampard have been handed the Professional Football Association Merit Award. The midfield veterans picked up the accolade at tonight’s PFA Awards, just weeks before they are both due to leave the Premier League behind in order to embark on new adventures in the MLS. Liverpool skipper Gerrard, who has spent his entire professional career at Anfield, will join LA Galaxy when his contract expires this summer. He came within a whisker of winning the title last term, only for Manchester City to pip his side to the post. Ex-Chelsea man Lampard, who joined City on a free transfer last summer, is to join the Blues’ sister club New York City at the end of the current campaign. He had been due to link up with them in January, but the champions extended his deal for the duration of the season.